Criterion has just announced the forthcoming publication of the second volume of the anthology By Brakhage. Next May 25th will see the release not only of this second volume, but of a 3-disc Blu-ray pack containing all the films in volumes 1 and 2. A chance to see one of Brakhage’s most important sound films for the first time in London alongside Guy Sherwin’s Optical Sound film Musical Stairs. Parts 1 and 2 of Histories of the Avant-Garde looked at the resolutely, intensely silent Brakhage film Riddle of Lumen and Guy Sherwin’s Short Film Series. Part 3 enters the world of sound with these two filmmkakers and also looks forward to Part 4 in February, which will be examining music’s manifold relationship to Film with five American masters. Brakhage’s relationship to sound was complex. 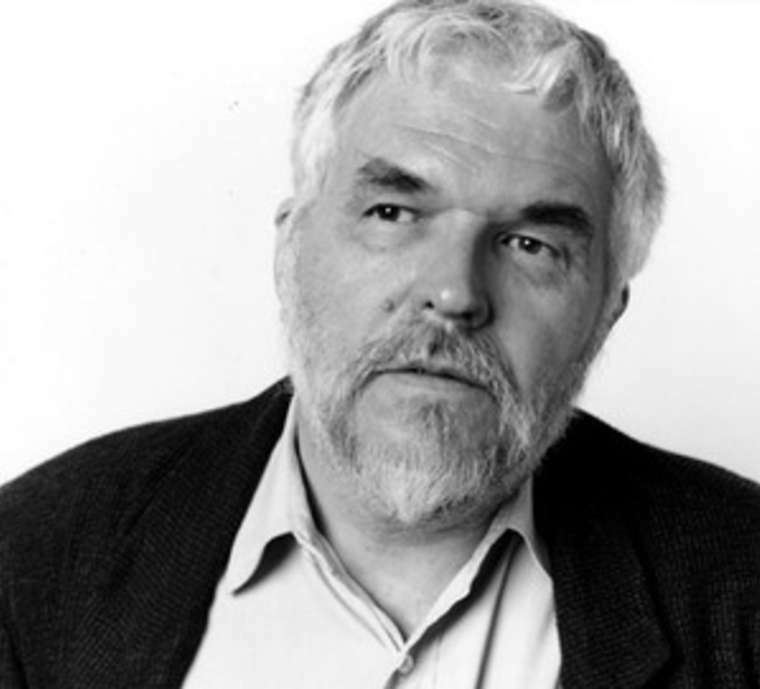 It took an almost indirect collaboration with the composer Phillip Corner to fulfill Brakhage’s desire for a way of giving equal importance to music and image whilst keeping them parallel, distinct experiences. Long passages of black with Corner’s music are cut with silent flashes of colour photography culled from Brakhage’s ‘rejected’ footage. Meditative and demanding but ultimately one of Brakhage’s most rewarding films. Sherwin’s Musical Stairs has a method of production and structure that could be seen in opposition to Passage. Image is physically printed on to the optical sound track to create an seemingly absolute synthesis of sound and image. A weekend dedicated to the exploration of new ideas in cinema. Guest curator Ed Halter explores the role of repetition/reuse/and the remake in contemporary artists¹ works. CU faculty Christina Battle and Jennifer Peterson investigate the relationship of the amateur and the Avant-Garde. Presenters will include Annette Michelson and Andy Lampert. There will also be a program of home movies from the collection of the Academy Film Archive, presented by archivist Lynne Kirste, as well as a number of short works programs (films, videos, and installations). More details will be posted in early January. Stay tuned for more information! contact: Don Yannacito and Eric Coombs for more information. Info about past symposia here. The Academy of Motion Picture Arts and Sciences, the William H. Donner Foundation and the CU Film Studies program. Phil Solomon has published a video in his blog Musings with the editing sessions for his collaboration with Stan Brakhage Elementary Phrases.